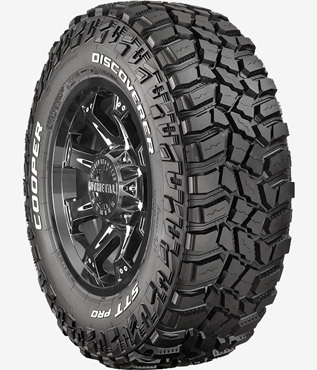 We fit the best in class Mickey Thompson & Cooper Tyres to get the best out of sticky situations. As every experienced 4WD enthusiast knows, when it comes to tyres dependability and reliability is everything. That’s why we use Cooper and Mickey Thompson Tyres, because we know when you’re out there that you’ll need the best. 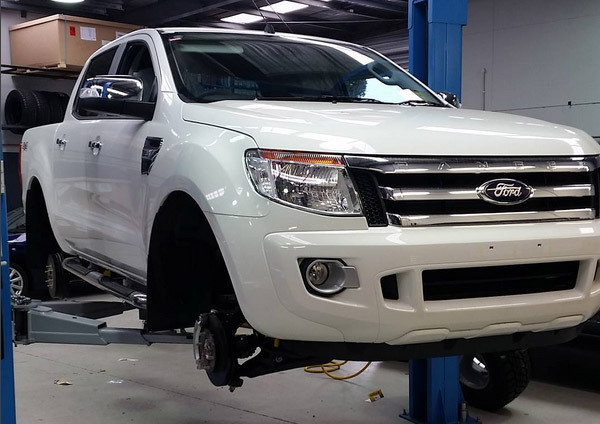 Our service centre team can fit your 4WD with the best in class tyres for your vehicle and driving needs. Before your next trip, talk to our tyre fitting experts on (03) 9749 5905.